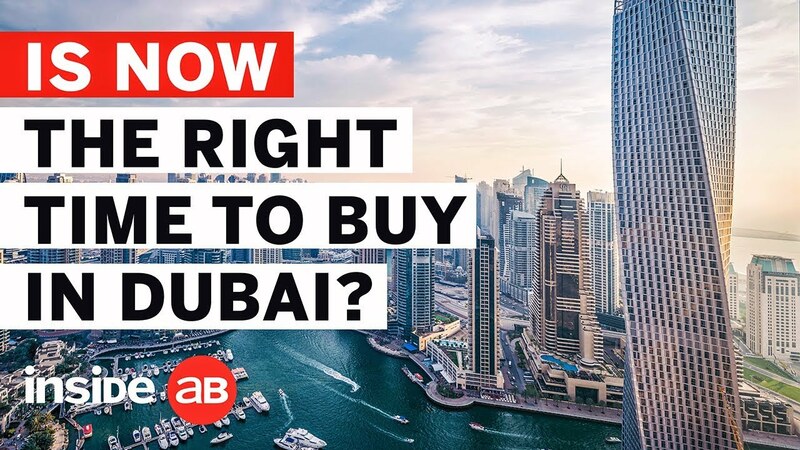 As an example, if you take somewhere like the Springs, a standard two-bed villa is around AED1.6m – down from AED2.1m, AED2.2m two years ago. In terms of rent, luxury areas like Dubai Marina and Downtown Dubai have seen double-digit percent declines. In this edition of Inside AB, Jeremy Lawrence and Eddie Taylor look at the conclusions she draws and ask what this means for investors and renters alike.